From EVERYONE back home - We are so PROUD! Day 4 of the Pan Pacific Championships are underway and Warren Barnes will be competing in his last event of the meet: the Men's 200 Breaststroke. Congratulations to Warren on an amazing meet at the Pan Pacific Championships in Irvine, California. 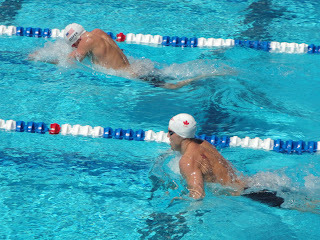 Warren earned second swims in the 50, 100 and 200 Breaststroke events for Team Canada. 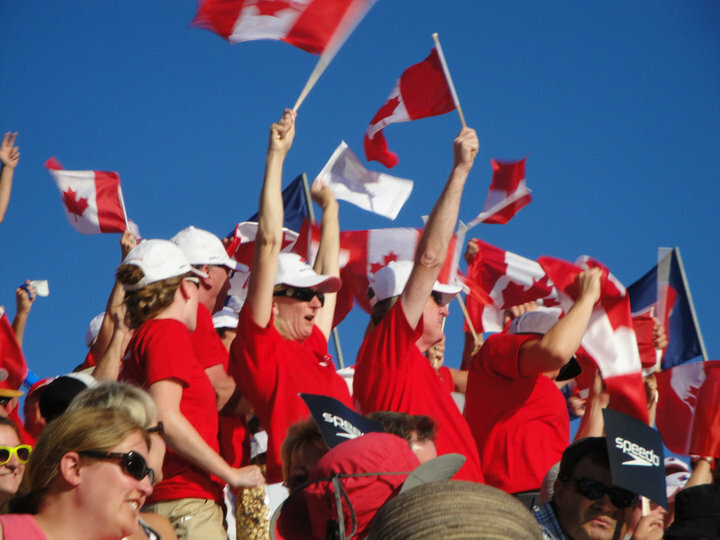 From everyone back home in Canada - we are so proud of you! Team Canada will stay in Irvine on Sunday for the Men and Women's 10k Open Water Events, and then be returning to Canada on Monday. Canada earned a 4th Place Finish at the Pan Pacific Championships. Behind Japan, Australia, and the United States. Great meet Canada!